Need a plumber or electrician urgently? Proudly South African, ARM Electrical and Plumbing was founded in 1970 and since then has been driven to successfully establish a reputation for providing quality electrical and plumbing solution to a range of clients. Word of ARM’s ‘professional service with a touch of personal’ approach quickly spread and as the demand for professional, friendly, cost effective service grew, so too did the company. Today, we have dedicated teams working throughout the province and numerous contracts, ranging from simple maintenance, service and repair as well as new projects. Our capacity to manage projects from conception to completion is founded on our wealth of collective experience. 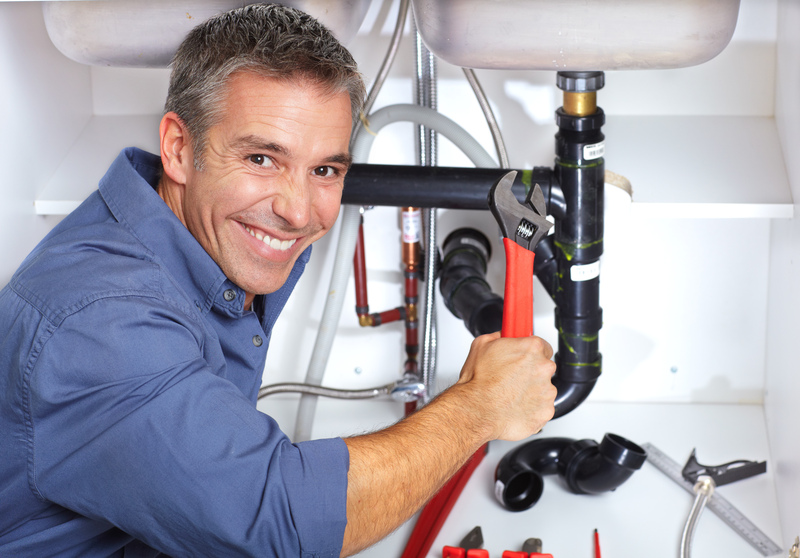 Our broad-based capabilities have seen us gain a favoured reputation as a trusted expert in electrical and plumbing services. Our passion for innovation and proactive nature has seen ARM Electrical and Plumbing become one of Gauteng’s premier provides of both domestic and industrial electrical and plumbing solutions. Our substantial footprint is setting us apart as a valuable partner for successful project developments. We are constantly looking for new opportunities and ways to further develop our already strong offering. Constantly looking for new opportunities and ways to further develop our already strong offering.Our company has always kept closely to our goals. We conduct our services within a quality manner, providing ultimate convenience, reliability, safety and resolution to all electrical and plumbing faults at an unforgettable experience. ARM Electrical and Plumbing aims to continually improve the efficiency of project development to deliver a service, which far exceeds our client’s expectations. Advancing in industry is easy when you harness the passion, drive and enthusiasm of a talented team. At ARM Electrical and Plumbing we encourage further training and development of all our employees wishing to increase their skills, expertise and efficiency, allowing progression within the Electrical and Plumbing Fields. Through the demand of our clients and the Market, ARM Electrical and plumbing has evolved into a highly experienced broad based supplier of electrical and plumbing solutions. Spanning a number of industries both commercial and domestic.